A Big Win – DOJ Affirms Free Water and Drug Education Not a Violation of the RAVE Act! 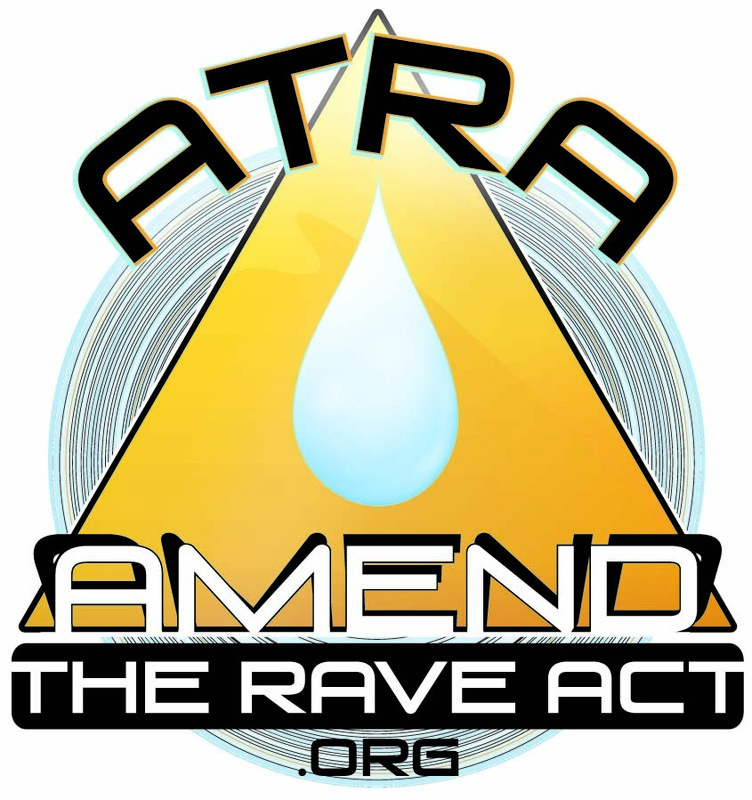 | Amend the RAVE Act! 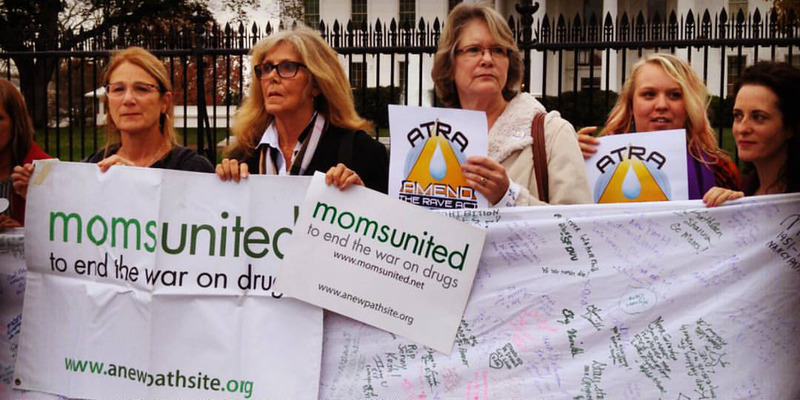 A Big Win – DOJ Affirms Free Water and Drug Education Not a Violation of the RAVE Act! I am thrilled to bring you two important updates about our work to amend the RAVE Act. First, earlier this year, I received a letter from the Department of Justice (DOJ) informing me that free water should absolutely be provided at dance music festivals and concerts! OMG! These are giant steps forward! It means that the Department of Justice for the first time explicitly recognizes that providing free water and drug educational materials does not violate the RAVE Act. This is huge! Because of these developments, festival promoters and venue owners should no longer fear prosecution under the Act. Furthermore harm reduction activist organizations, like DanceSafe and Students for Sensible Drug Policy (SSDP), have told me they will begin immediately to use the DOJ responses to justify bringing these vital safety measures to festivals and concerts. Plus, the Justice Department has also opened the door for advocacy groups to work with regional US district attorneys to include other safety measures to make dance music spaces even more safe. All of this could not have been possible without the overwhelming support from people like you who understand why making venues as safe as possible matters. Our community embraces a culture of concern and support for one another and has made this a reality. Shelley’s tragic story precipitated a national movement around the issue of public health and safety at dance music events. But it was each of you—more than 20,000 people—who signed the petition that captured the attention of Congressional leaders. It compelled them to demand action by the US Justice Department. Congratulations to each and every one of you for your help with the Amend the RAVE Act campaign, and for spreading the word that the environment in which you choose to use can be a life-changing and sometimes risky decision. Be smart, know the risks and be safe. PS – Please show your continued support by donating $10 or $100 to help take this campaign to the next level. Thank you.